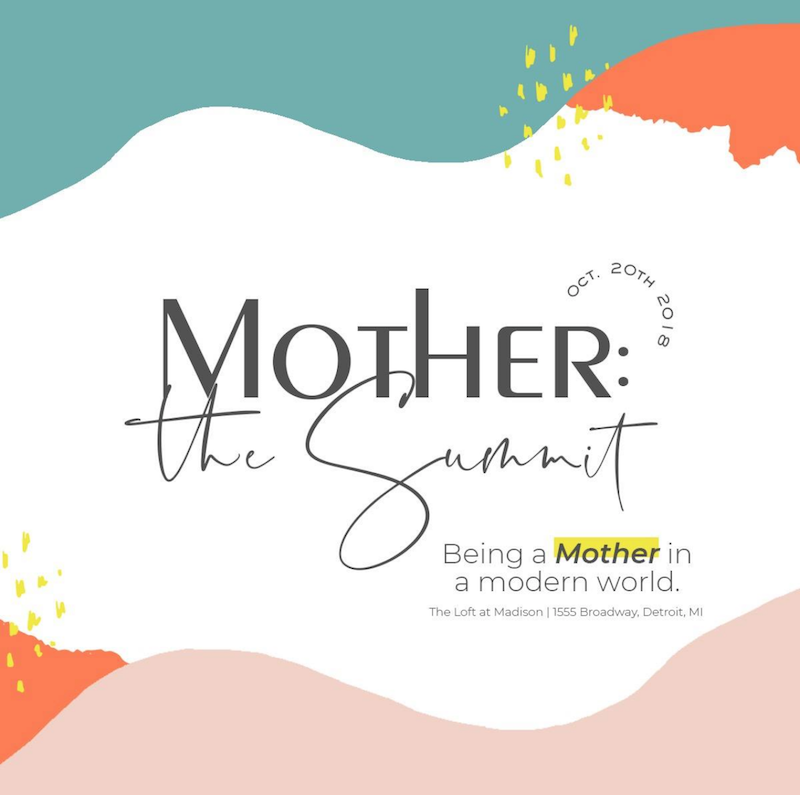 Mother Honestly presents Mother: The Summit, an experience on October 20th, 2018 to empower and equip modern day mama’s with the tools to succeed. 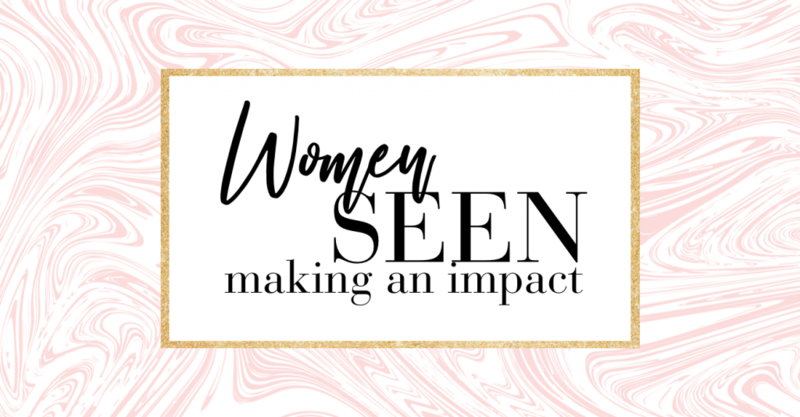 SEEN is proud to be a sponsor of Mother: The Summit, a one-day (or full-weekend, if you choose to make a trip out of it) experience that will inspire, empower and equip you with the tools, resources and infrastructure needed to align your goals and ambition with your role as a mother. 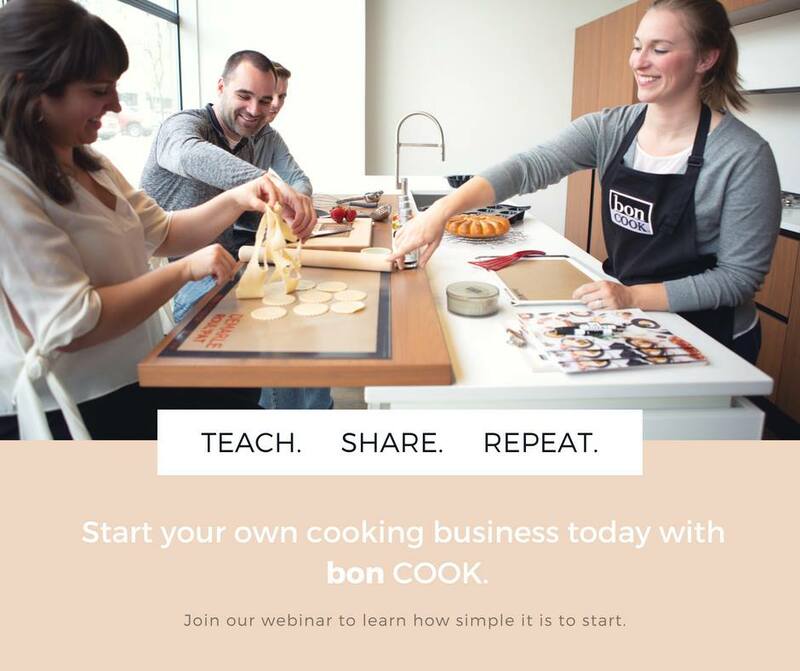 Our engaging keynotes, breakouts and fireside chats with some of the brightest and most inspiring leaders and mamas will guide you to your greatest vision for your life and provide actionable steps towards making it a reality. 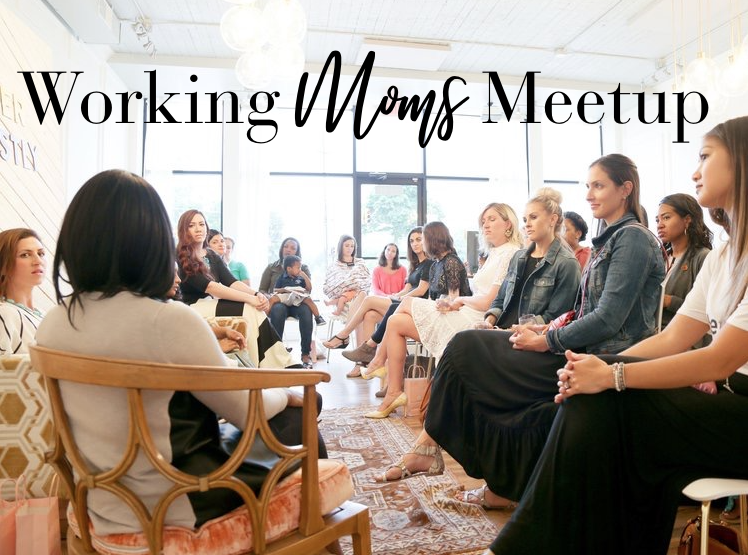 These leading experts—and mamas!—in health and wellness, career, business, relationships, money and more will present a 360-degree, holistic view on how women approach their lives in motherhood.